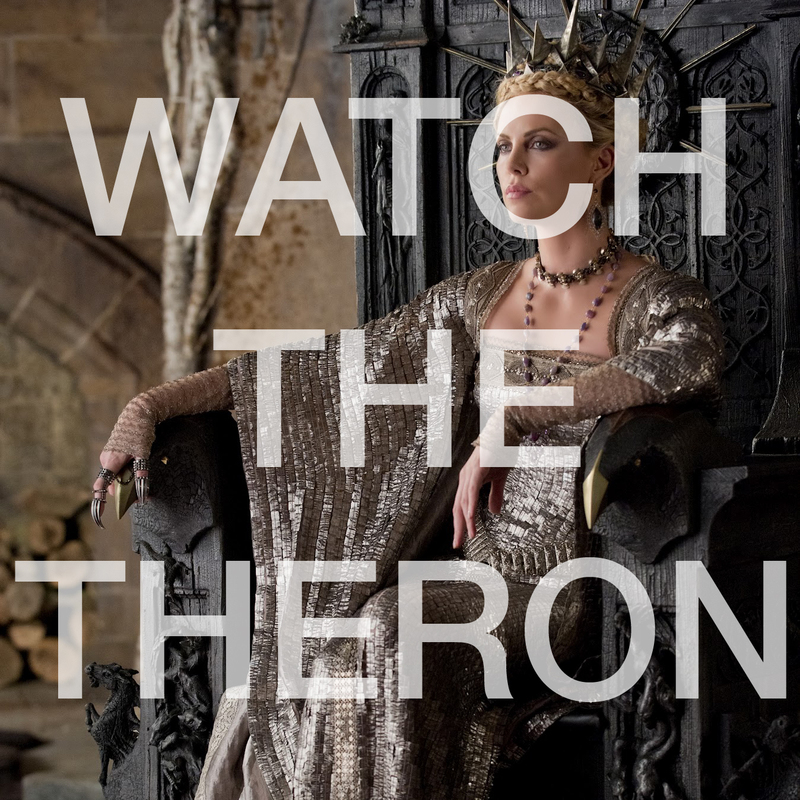 WHAT A LOVELY DAY: Introducing Watch The Theron! After watching and discussing the filmographies of Nicolas Cage and Keanu Reeves, Mike and I are turning our focus to an actress who’s shared the screen with both: Charlize Theron! She’s a romcom sweetheart, a total badass, and everything in between. Watch The Theron will debut on Friday, December 1, with new episodes every Friday!